I am a Illustrator that i thing about me is the specialist art and design. 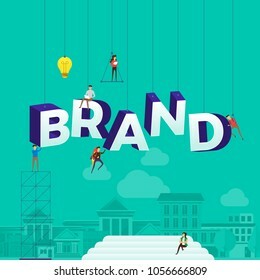 3,344 stock photos, vectors, and illustrations are available royalty-free. 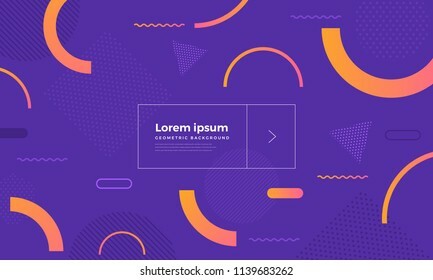 Geometric background bright colors and dynamic shape compositions. Vector illustrations. 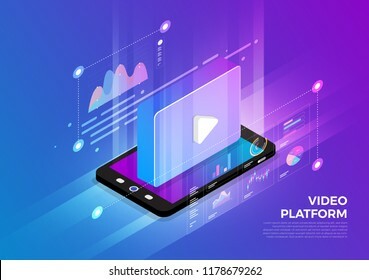 Isometric illustrations design concept mobile technology solution on top with video platform. 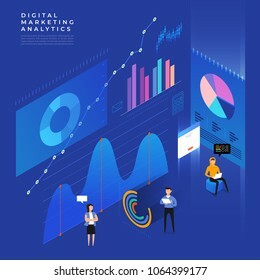 Gradient background and digital graph chart thin line. Vector illustrate. 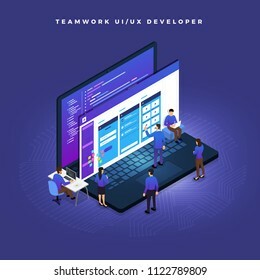 Business concept teamwork of peoples working UI / UX Development. Vector illustrations. 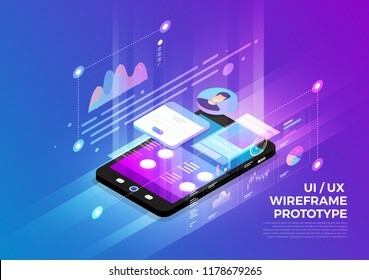 Isometric illustrations design concept mobile technology solution on top with UX/UI wireframe prototype. 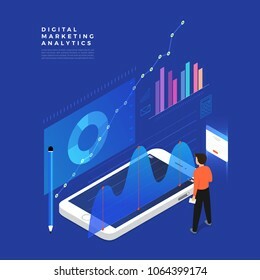 Gradient background and digital graph chart thin line. Vector illustrate. 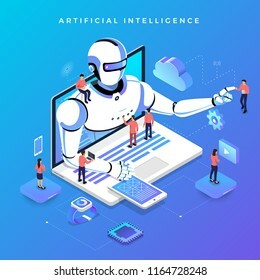 Illustrate design concept The finding employee. HR job seeking. Vector illustrate. 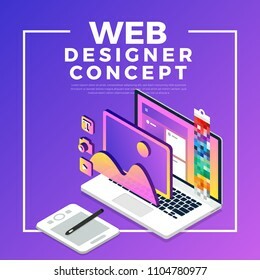 Mock-up design website flat design concept app development with developer coding and working together. Vector illustration. 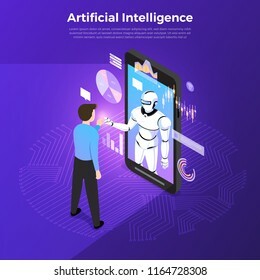 Illustrations concept artificial intelligence AI. 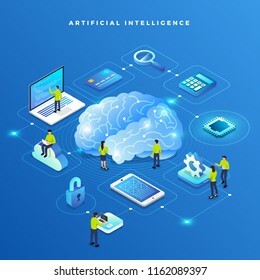 Technology working with smart brain computer and machine connecting device. 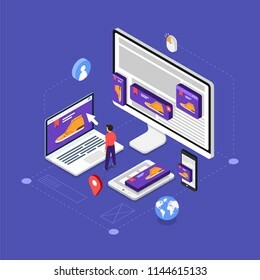 Isometric vector illustrate. 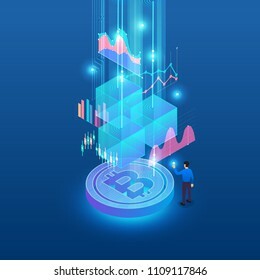 Flat design concept blockchain and cryptocurrency technology. 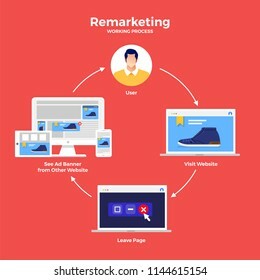 Ibfographic how it work. Isometric vector illustration. 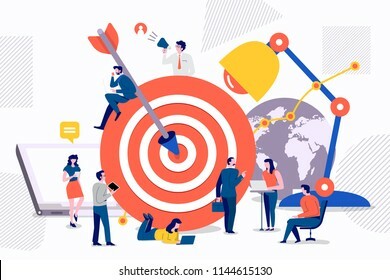 Flat design concept teamwork to build organizational success By setting the right marketing target. Vector illustrations. 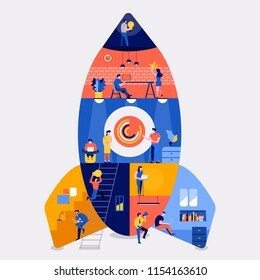 Illustrations concept technology startup company process start with idea setup team prototype validate funding and launch. Vector illustrate. 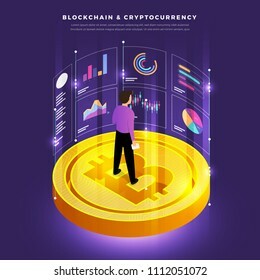 Flat design concept blockchain and cryptocurrency technology. Composition for layout design website banner. Isometric vector illustration. 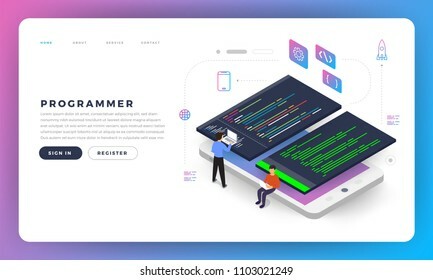 Illustrations design concept developer create code programming language with icons. Vector illustrate. 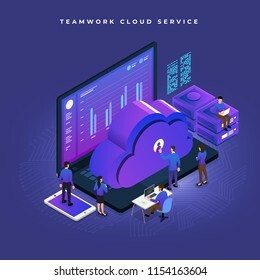 Isometric illustrations concept data analysis teamwork and tools. small people working on laptop computer expand graph and chart for analytics. Vector illustrate. UX UI Flowchart. Mock-ups mobile application concept isometric flat design. Vector illustration. 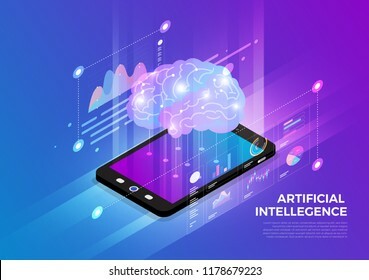 Isometric illustrations design concept mobile technology solution on top with artificial intelligence. 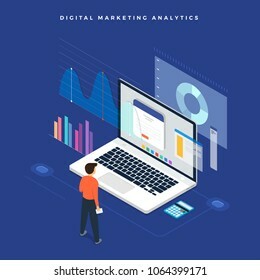 Gradient background and digital graph chart thin line. Vector illustrate. 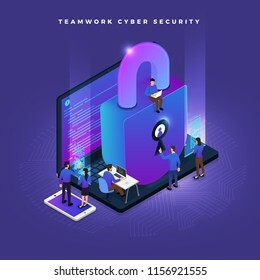 Business teamwork of small peoples working concept cyber security data and computer. Vector isometricillustrations. 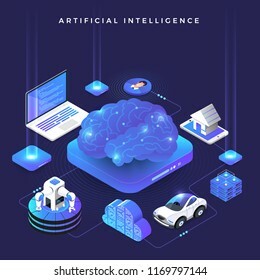 Illustrations concept artificial intelligence AI. 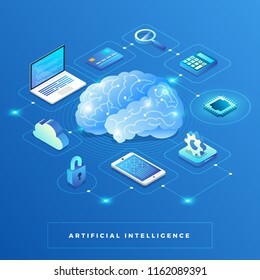 Technology working with smart brain computer and machine connecting device. 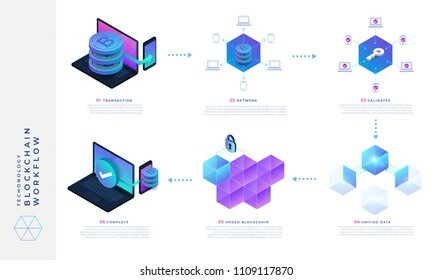 Isometric vector illustrate. Website design landing page mockup. 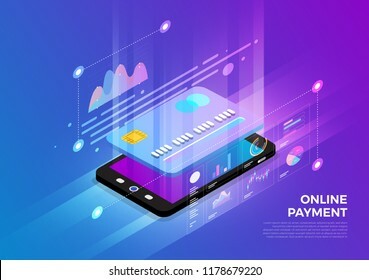 Isometric illustrations design concept mobile technology solution on top with online payment. 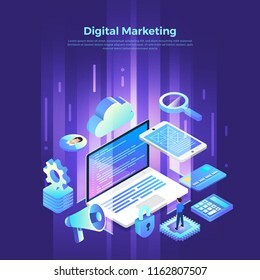 Gradient background and digital graph chart thin line. Vector illustrate. 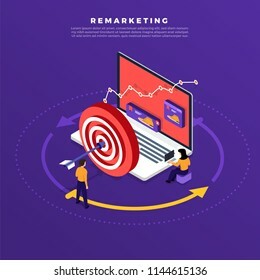 Isometric flat design concept digital marketing retargeting or remarketing. 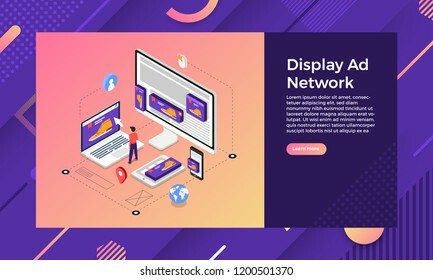 online banner ad network. Vector illustrations. 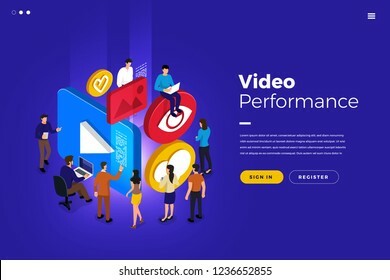 Isometric illustrations design concept businessman teamwork building icon present video performance view love like. Vector illustrate. 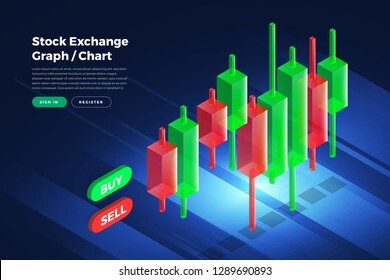 Candle stick graph chart of stock market investment trading, Stock exchange concept design and background. Vector illustrations. 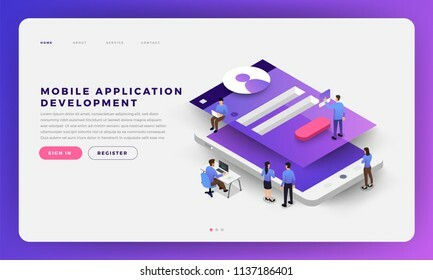 Mock-up design website flat design concept mobile app development with developer coding and working together. Isometric Vector illustration. 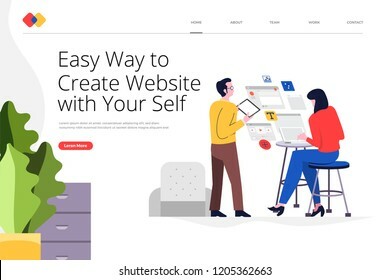 Creative landing page website design concept create your website with easy way. Vector illustrations. modern flat style. 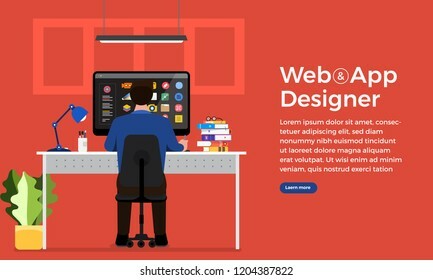 Mock-up design website flat design concept digital marketing. 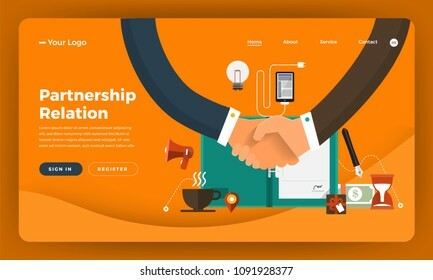 Partnership Relation. Vector illustration. 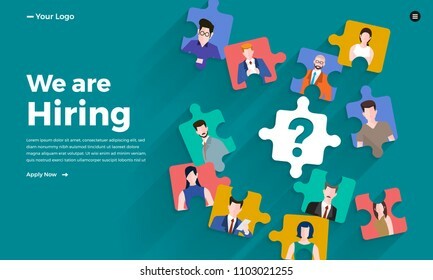 Illustrate design concept The finding employee. 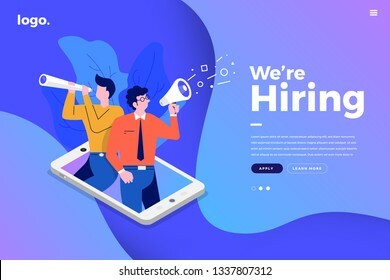 HR job seeking. Website mockup design templkate. Vector illustrate. 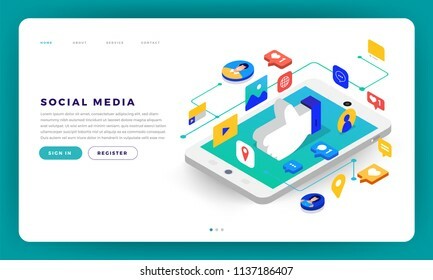 Mock-up design website flat design concept social media mobile application. Isometric vector illustration. 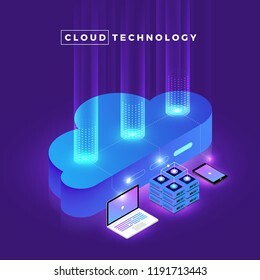 Business concept teamwork of peoples working development isometric cloud technology data. Vector illustrations. 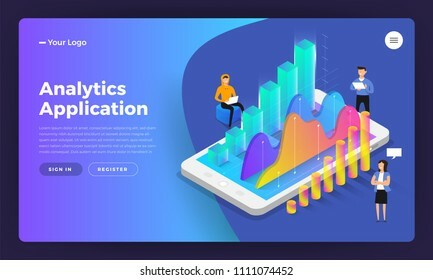 Mockup landing page website isometric design concept mobile application analytics tools. Vector illustrations. 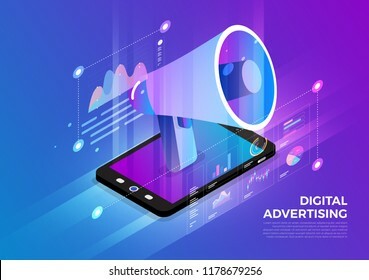 Isometric illustrations design concept mobile technology solution on top with digital advertising. 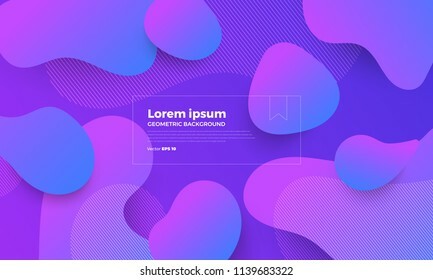 Gradient background and digital graph chart thin line. Vector illustrate. 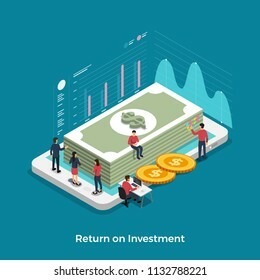 Flat design concept return on investment. Topic of financial and money business growth. Isometric Vector illustrations. 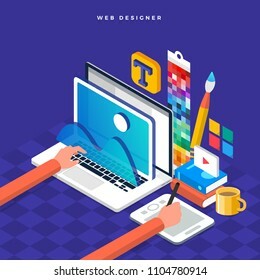 Isometric flat design concept web designer. Vector illustration. 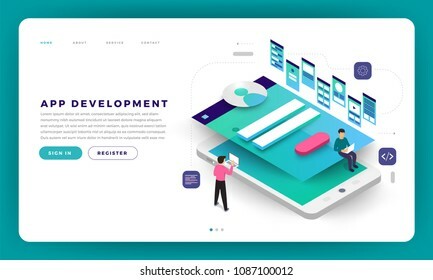 Website layout design. 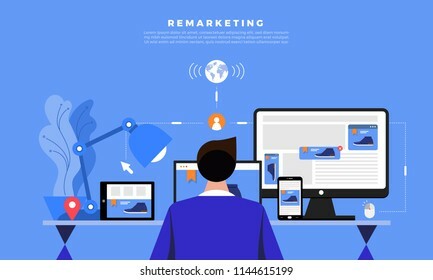 Flat design concept digital marketing retargeting or remarketing. 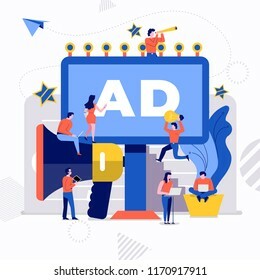 online banner ad network. Vector illustrations. 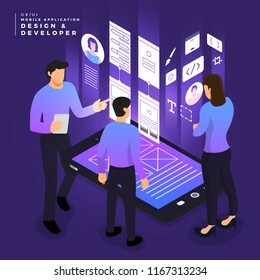 Illustrations design developer or programmer development code and website ond desktop mobile device via working together. Vector illustrate. 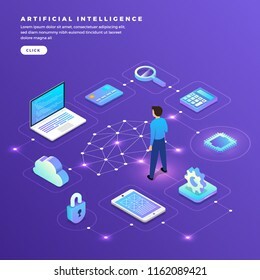 Illustrations of business characters engageing action posture working on business and technology via grapic interface device. Vector set illustrate. 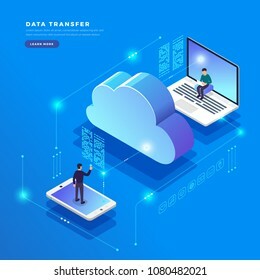 Isometric flat design concept cloud technology data transfer and storage. 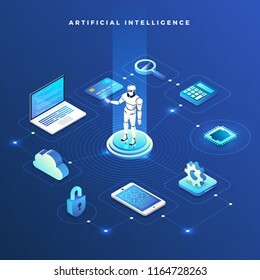 Connecting information. Vector illustrations. 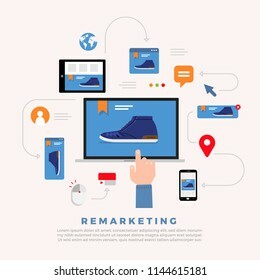 Illustrations flat design concept digital marketing. 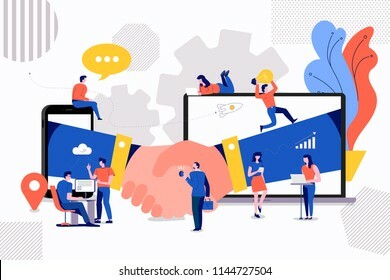 Communication business via device and icon internet tool. 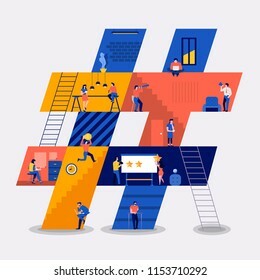 Isometric vector illustrate. 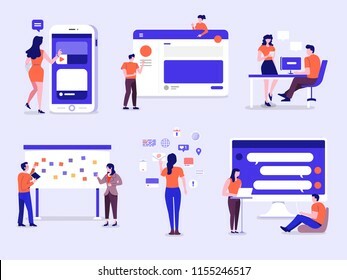 Illustrations flat design concept working space building icons hashtag. Create by small business people working inside. Vector illustrate. 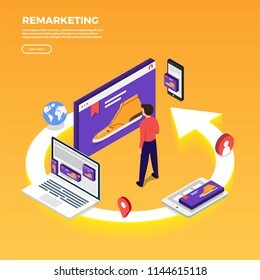 Isometric flat design concept digital marketing retargeting or remarketing. 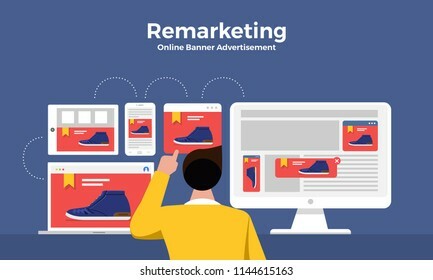 online banner ad network. Website landing page mockup. Vector illustrations. 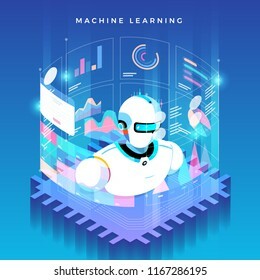 Illustrations concept machine learning via artificial intelligence with technology analysis data and knowledge . Vector isometric illustrate. 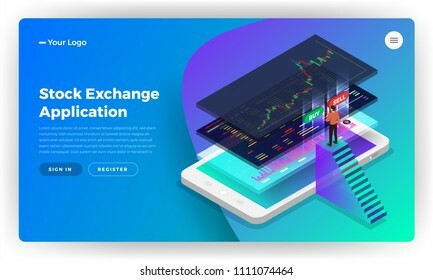 Mockup landing page website design concept stock exchange mobile application. Isometric vector illustrations. 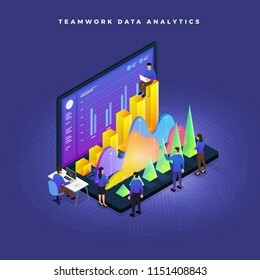 Business concept teamwork of peoples working development data analytics graph chart. 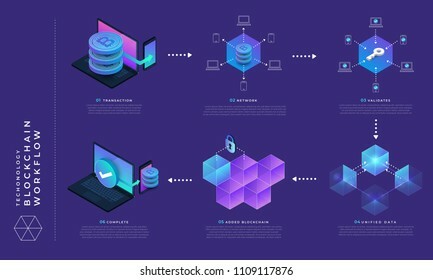 Vector isometric illustrations. 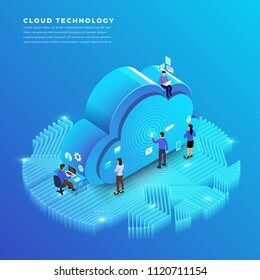 Illustrations design concept digital network with cloud technology and service solution. Vector isometric illustrate. 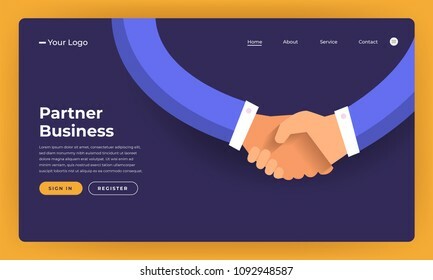 Flat design concept business strategy. 3d isometric flat design. 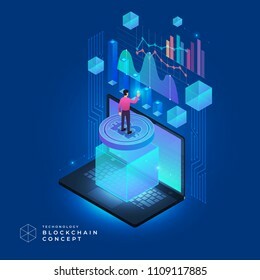 Analysis data and Investment. 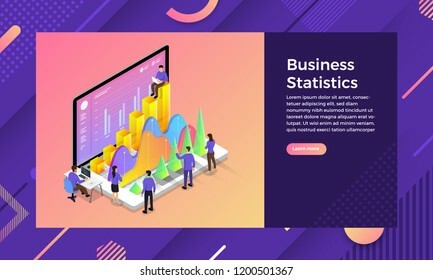 Business success.Financial review with laptop and infographic elements. Vector illustration. 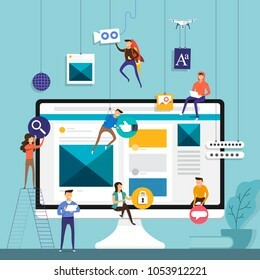 Illustrations flat design concept small people working together create big icon about billboard advertising agency. Vector illustrate. Flat design concept programmer coding program. Vector illustrate. Radio frequency identification illustrations concept. 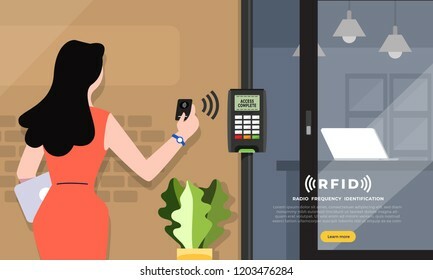 RFID Technology present via business woman access card for open the door to office space. Vector illustrations. 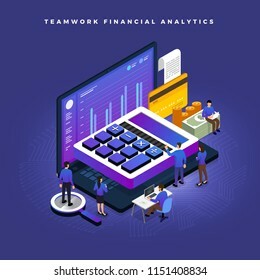 Business concept teamwork of peoples working development isometric financial business via calculator and money. Vector illustrations. 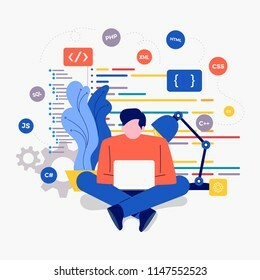 Illustration flat design concept web or application designer and programmer sitting working with computer on desk. Vector illustrate. 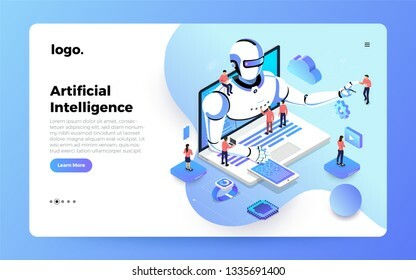 Mockup landing page website isometric design concept Business Statistics marketing success. Vector illustrations. 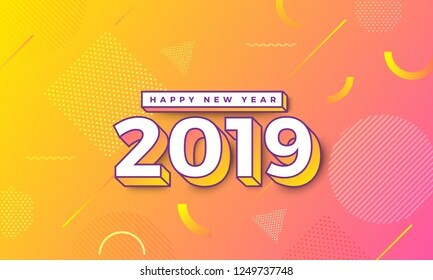 teamwork businessman working together building typographic number 2019 for happy new year design template. Greeting card illustrations. Vector illustrate. 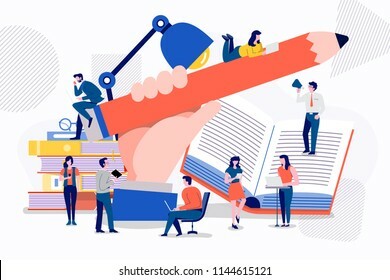 Teamwork businessman creative content writing together archivement for success marketing. Vector illustrations. 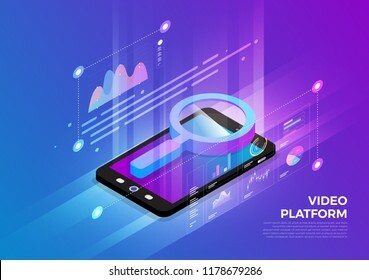 Isometric illustrations design concept mobile technology solution on top with search engine. 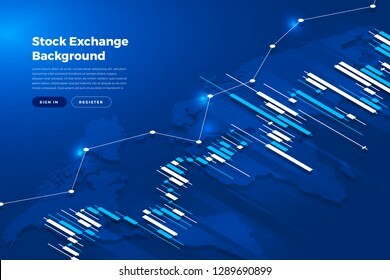 Gradient background and digital graph chart thin line. Vector illustrate. 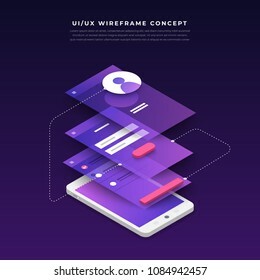 Business concept teamwork of peoples working UI / UX Design and Development mobile application wireframe. Vector illustrations. 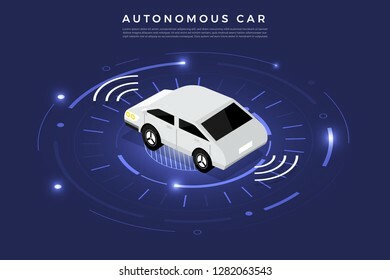 Autonomous self-driving Automobile sensors Smart Car Driverless vehicle technology. Vector illustrate. 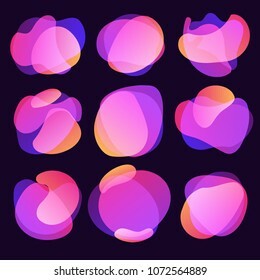 Geometric background btight color. 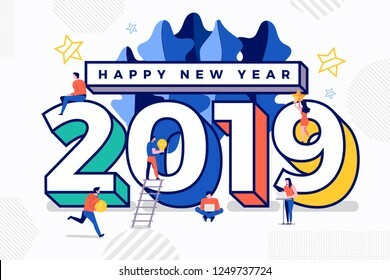 Template design poster banner website.Greeting card with inscription Happy New Year 2019. Vector Illustrations. 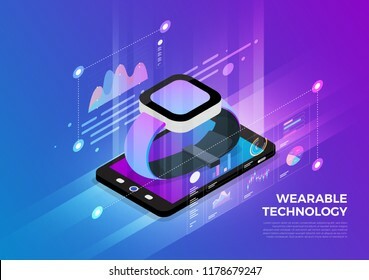 Isometric illustrations design concept mobile technology solution on top with wearable device. 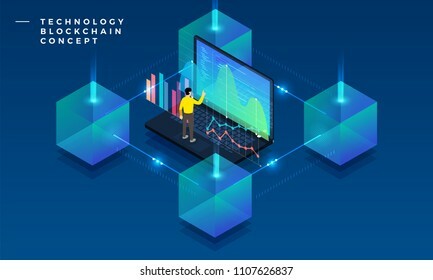 Gradient background and digital graph chart thin line. Vector illustrate. 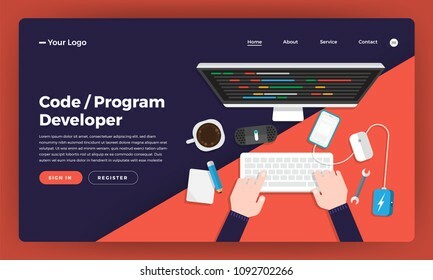 Mock-up design website flat design concept coding and programming developer. Vector illustration. 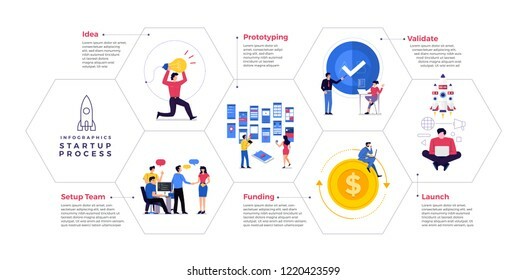 Flat design concept people working for building text BRAND. Vector illustration. 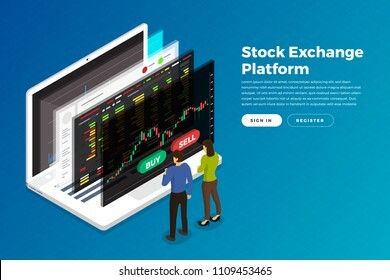 Flat design concept stock exchang and trader. 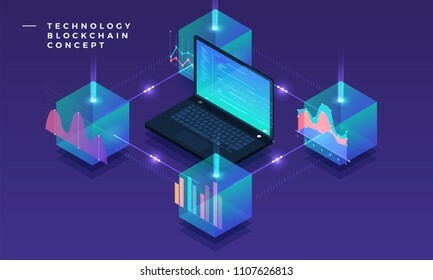 Financial market business with graph chart analysis. Isometric Vector illustrations. 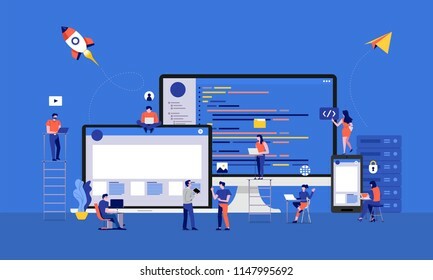 Flat design concept team working for building social media application on desktop. Vector illustrate. 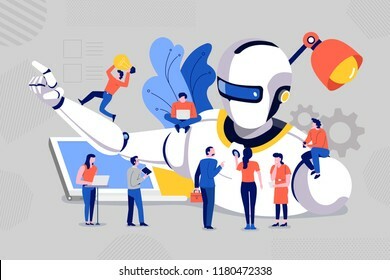 Illustrations concept team building and development of intelligent robot with computer tools and creativity. Vector illustrate. 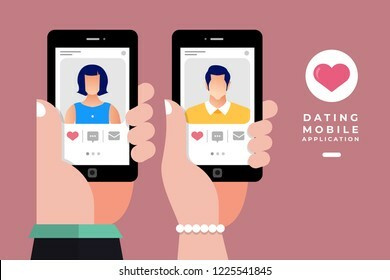 Modern illustrations concpt dating online application via hand hold mobile chat and social activity relationship between man and woman. Vector illustrate. 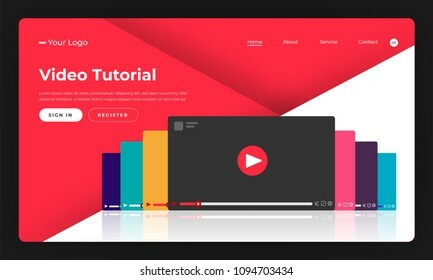 Mock-up design website flat design concept video tutorial. Vector illustration. 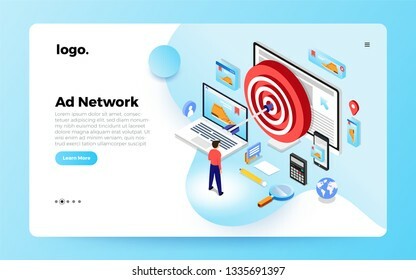 Mockup landing page website isometric design concept display ad banner networks. Vector illustrations. 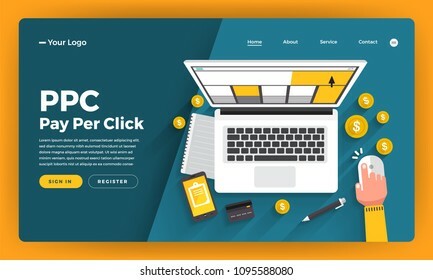 Mock-up design website flat design concept digital marketing. 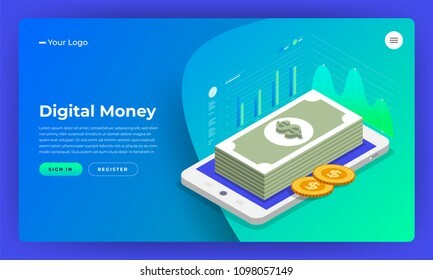 digital money analyze with graph chart. Vector illustration. 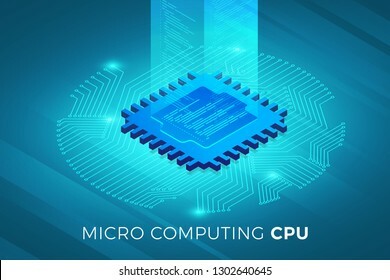 Isometric illustrations design concept technology solution on top with CPU Processor chip. 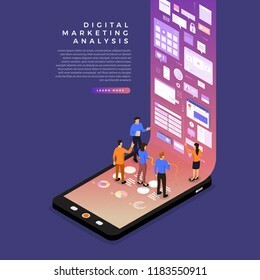 Gradient background and digital graph chart thin line. Vector illustrate. 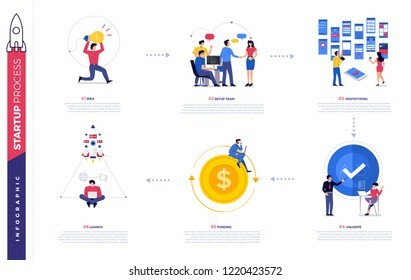 Illustrations design concept business success via growth graph chart. 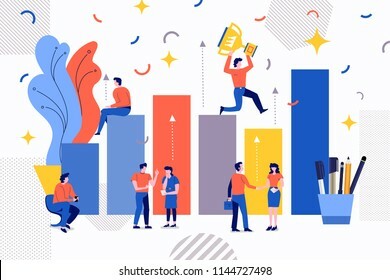 Small people working together for drive business goal. Vectyor illustrate. 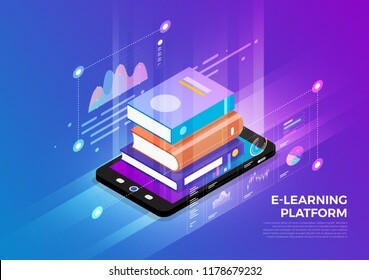 Isometric illustrations design concept mobile technology solution on top with e-learning. 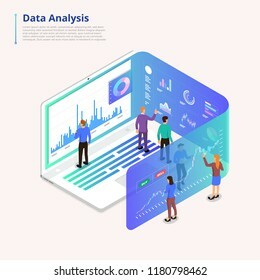 Gradient background and digital graph chart thin line. Vector illustrate. 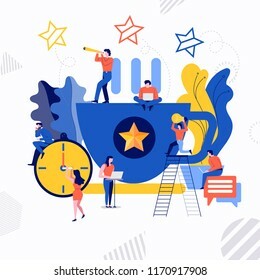 Illustrations flat design concept small people working together create big icon about coffee break time. Vector illustrate. 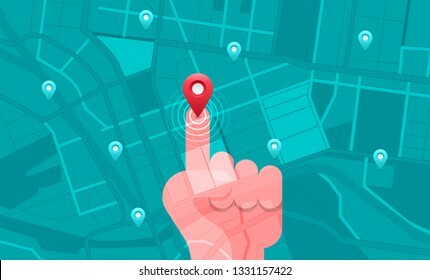 Illustrations design concept location maps with road follow route for destination drive by GPS navigator. Pin point on direction. Vector isometric illustrate. 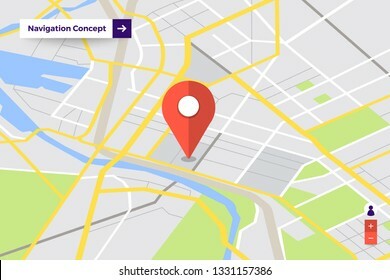 Illustrations design concept location maps with road follow route for destination drive by GPS navigator. Hand hold mobile maps. Vector isometric illustrate.